CITRON AOYAMA…. AND SOON OTEMACHI! 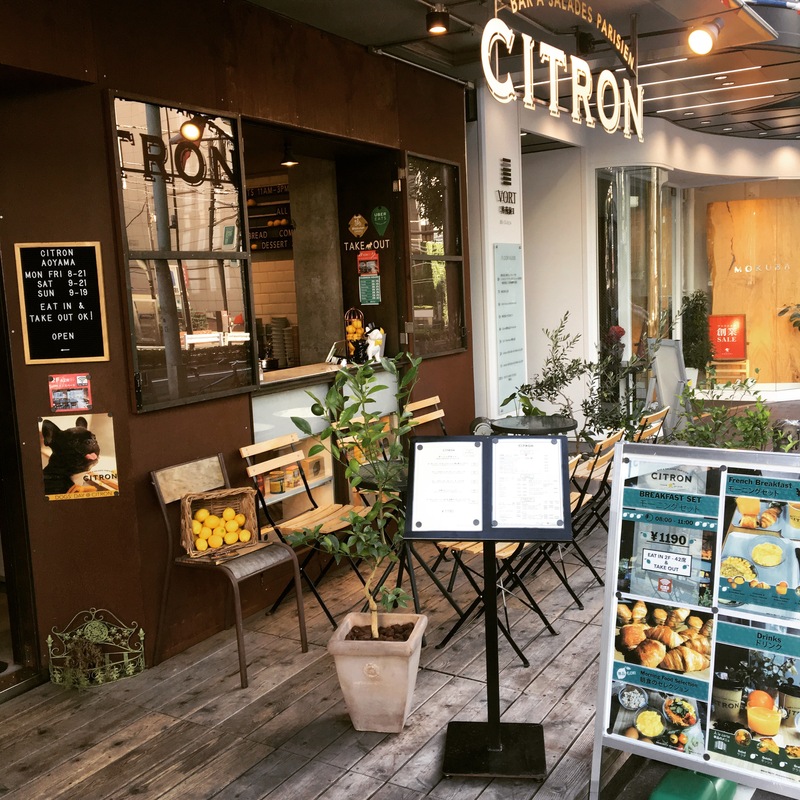 🍋👋 Welcome to @citron_tokyo in Aoyama! One month away from our opening in Otemachi. Have a lovely Dogs’ Day with us today! Enjoy this beautiful Sunday! !